An out of tune note is a wrong note! Wrong notes I can forgive, but not singing unmusically! Never sing louder than you can sing pretty! A choir is not a democracy, it's a benevolent dictatorship! If you're talking, you are wrong. Do something with the long notes!!!!! At Leon if you do something twice, it's a Tradition! Never pass up an opportunity to create beauty! Playing the piano has been a very important and joyful part of Judy’s life. 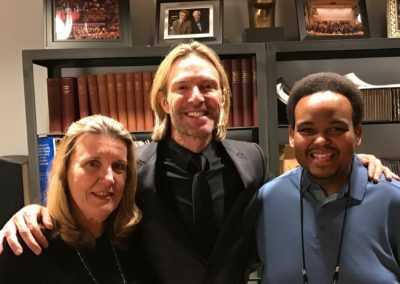 She started playing piano and organ for church choirs at a very young age, and has continued to accompany countless choir rehearsals and performances at the high school, college, and professional level. Her piano skills enhanced her work as a high school choral director, and after retiring she is now working primarily as a free-lance Collaborative Pianist. 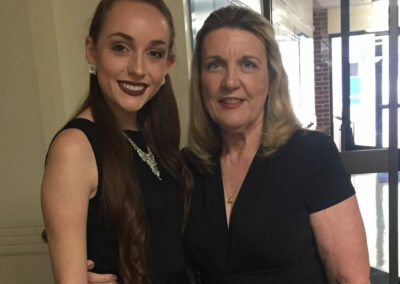 She especially loves collaborating with Dr. Andre Thomas, FSU Director of Choral Activities, and her association with him over the past 25 years has led to many wonderful musical opportunities. Dr. Arthur is active in professional organizations that promote choral singing and she thoroughly enjoys working with choral groups in clinic settings. She also welcomes opportunities to conduct Honor Choirs. 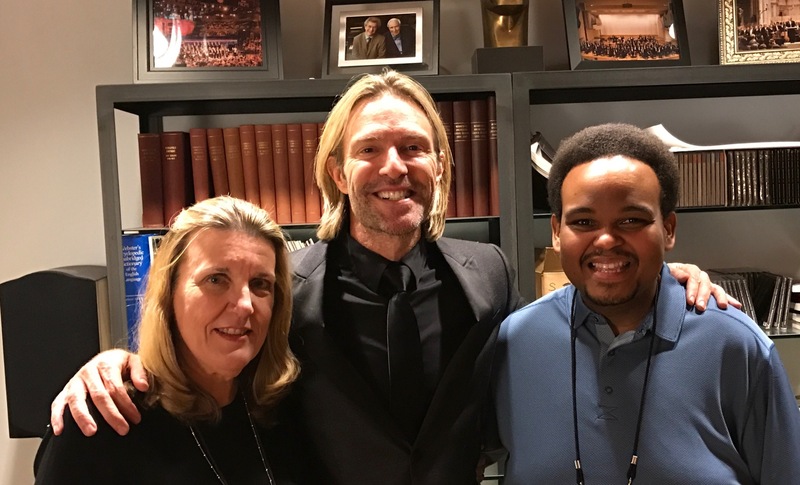 Dr. Arthur is on the faculty for the 2017 Summer Choral Music Camp at FSU, and is excited that her 17 year old grandson, Logan, will be visiting from Cleveland and attending Music Camp just like she did when she was 17! 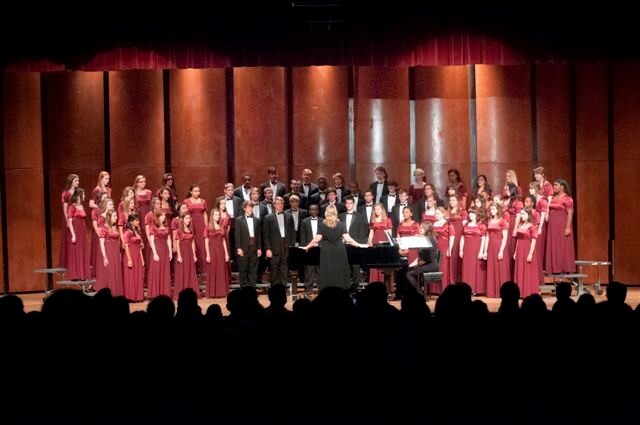 Dr. Arthur currently uses her skills as a Collaborative Pianist to accompany vocalists and choirs at the Florida State University College of Music, her Alma Mater. 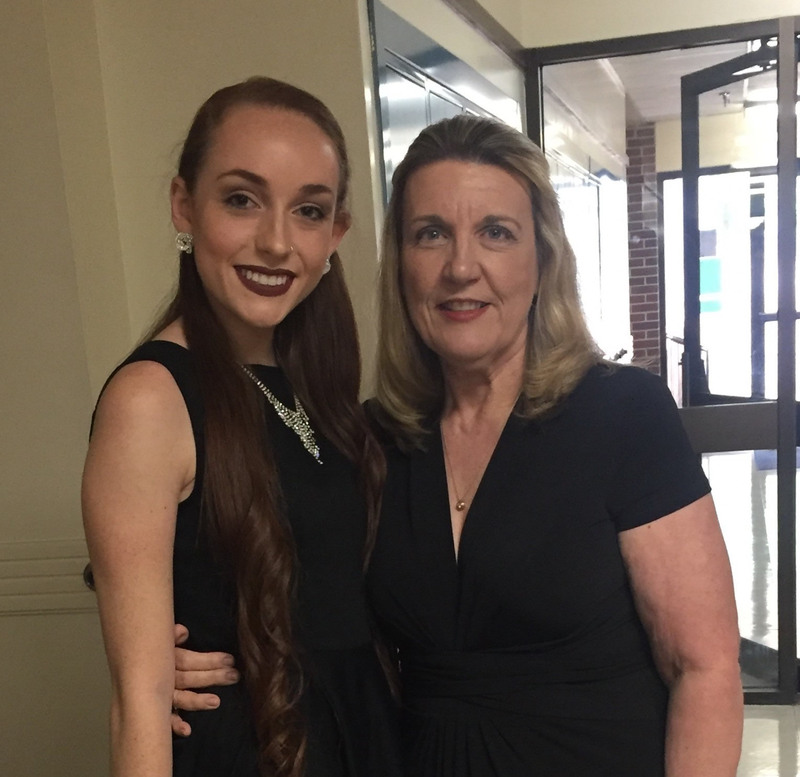 She enjoys working with undergraduates like Leslie Gallagher, pictured with Dr. Arthur preparing to perform for Voice Seminar. 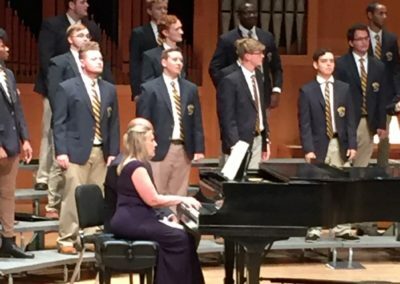 Her years as a successful high school choral director make her uniquely qualified to collaborate with undergraduates in the FSU Music Education program. Judy’s other love is music directing and conducting pit orchestras for Musical Theatre, especially musicals that are “sung-through.” After many wonderful years of musical productions with Leon High School, Judy is enjoying working with community theatre groups such as Quincy Music Theatre and Theatre Tallahassee. 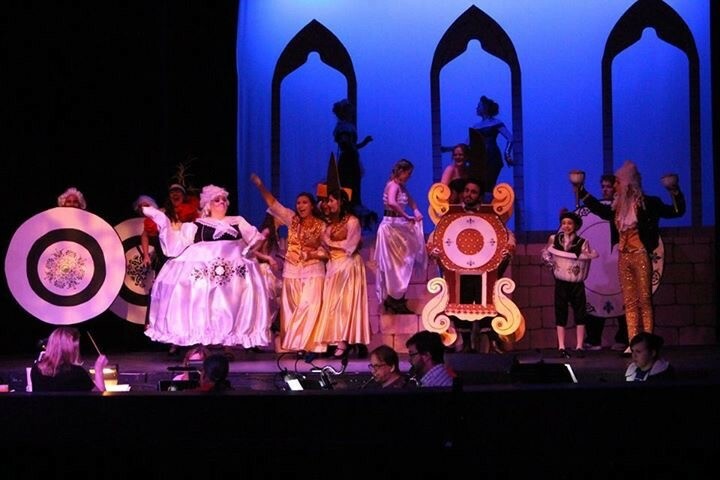 Pictured to the right, the Quincy Music Theatre production of Disney’s Beauty and the Beast, February, 2017 and the Leon Production of Les Miserables, Summer Musical 2012, the first production on the newly renovated Leon Performing Arts Theatre stage! 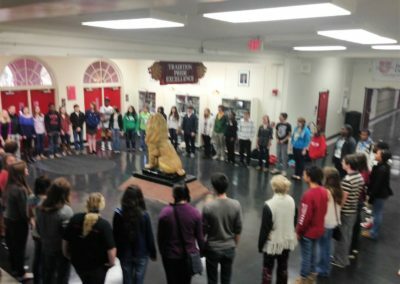 “Fridays Around the Lion”, Singers gathered in the Leon Lobby, students from the 3rd and 2nd floors filled the stairwell, and music filled the halls! 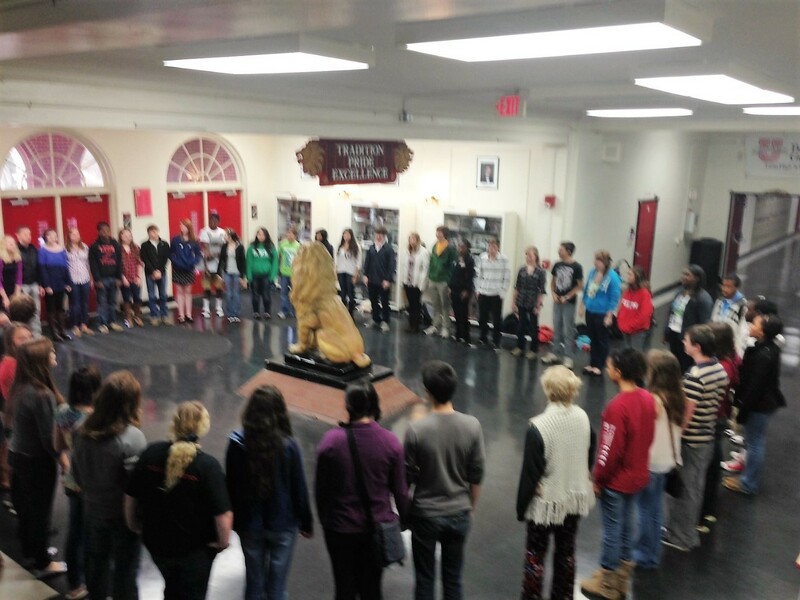 Always ending with the Leon Alma Mater. 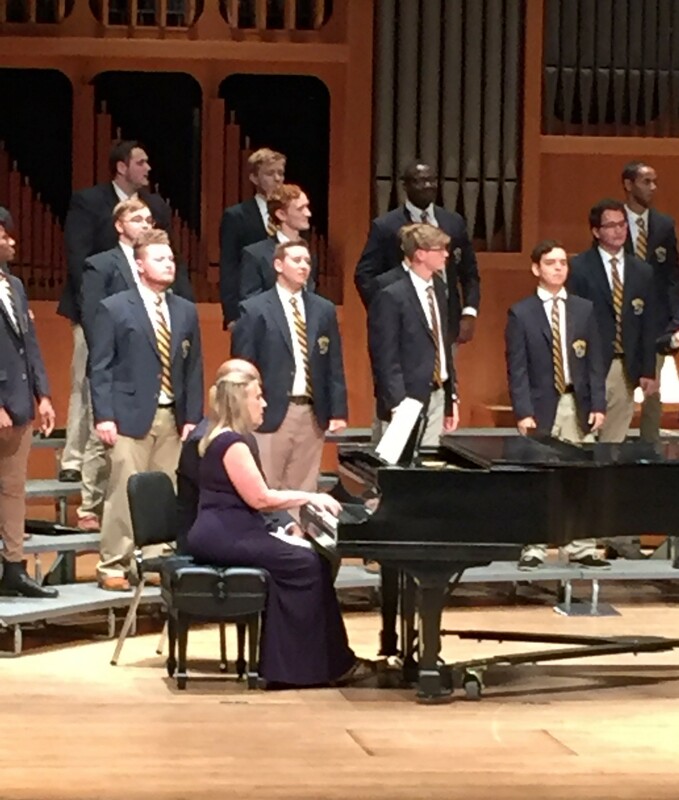 Dr. Arthur on the Opperman Music Hall stage with FSU Collegians (Men’s Glee Club), April 11, 2017. Judy enjoys working with undergraduates like Leslie Gallagher, pictured with Dr. Arthur preparing to perform for Voice Seminar.